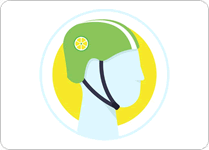 Lime is a ride-share app that allows you to locate and rent bicycles and electric scooters that you can park anywhere when you are done. To help promote their app and safe riding they are giving out free helmets to users who live in an area where their scooters are available. 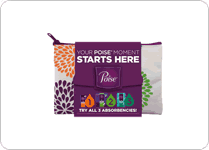 Sign up and request one here by taking the safe riding pledge. 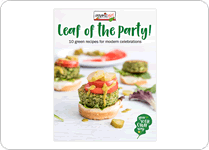 Check out this free downloadable recipe book with 10 easy recipes featuring leafy greens. 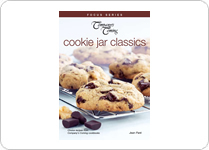 Check out this downloadable PDF cookie recipe book.